LONDON, England, February 16, 2015 -- /EPR NETWORK/ -- Where2Golf.com is celebrating its 10th anniversary as the ultimate online information source for the game of golf where golfers can �discover the best' in golf travel and refer to its vast library of golf facts, figures and images. Whilst first and foremost a comprehensive guide to the finest golf courses and the top golf destinations in the world, Where2Golf also houses an encyclopaedia of golf information covering international tournaments, both professional and amateur, a Who's Who of golf, from the world's best professionals to some of golf's best course designers, as well as a golf dictionary that explains the game's unique terminology. 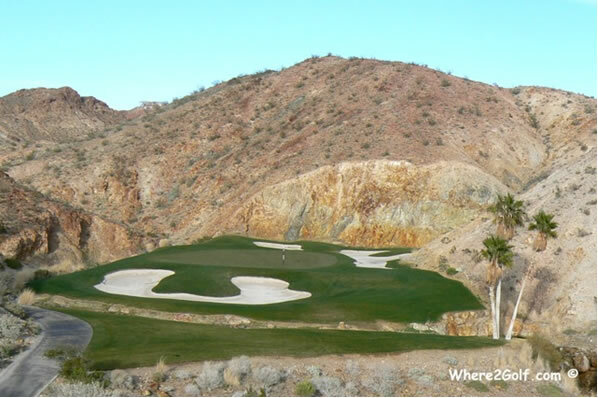 Where2Golf began as a hobby back in 2002 for site founders, Nigel Butler and Suzanne Lenaerts, but it was three years later when they quit corporate life and committed themselves fulltime to expanding Where2Golf that it began to crystallize into the complete golf resource that it is today. 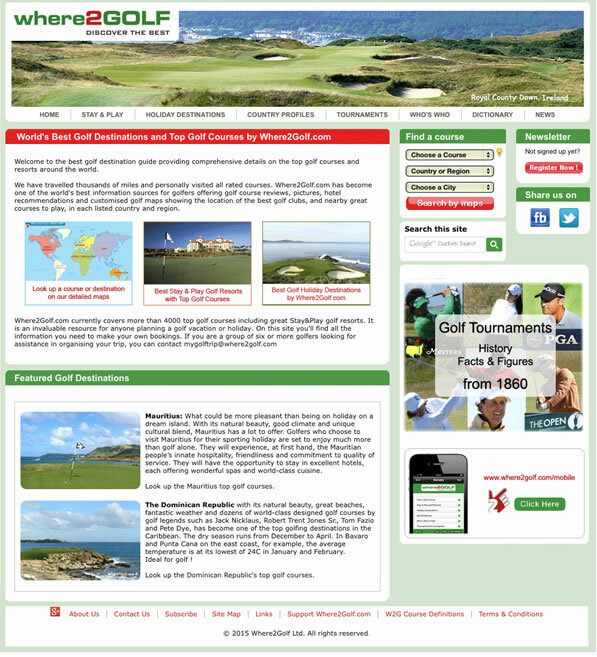 The professional development of the website started in 2005 with the couple visiting golf destinations and playing golf courses around the globe to ensure that their content was tried, tested and true and that the information they were providing was as accurate and objective as it could be. �Nigel and I realised that if we were going to take on the huge task of growing Where2Golf into one of the world's most complete golf guide we needed to devote 100% of our time to the project,� explains Suzanne. 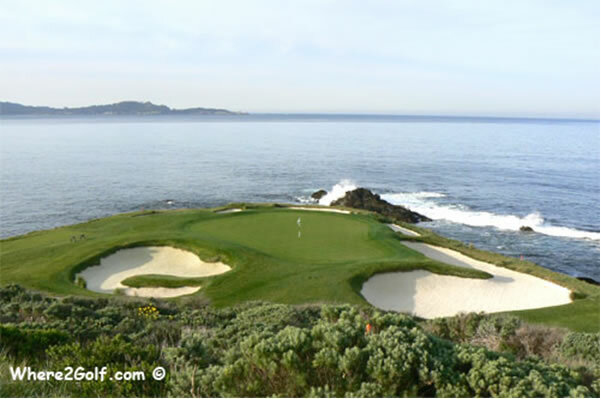 � We gave up our jobs and began by seeking out and playing what most golfers would describe as the �best� golf courses on the planet. The Where2Golf resource you see today is the culmination of our combined experience of playing, assessing and covering over 4,500 golf courses over the last 10 years, from Europe to America, Australasia to Africa�. As the content grew, so the website traffic grew. Testament to the reputation the site has gained as a credible and reliable course reviewer, Where2Golf now generates an impressive 90,000 views per month and rising. 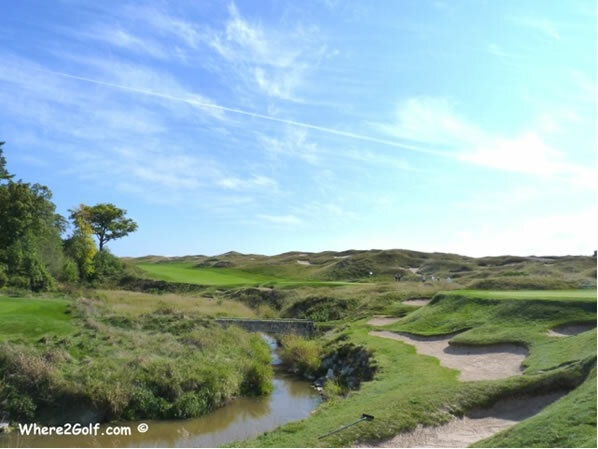 Though not exhaustive, this unique resource represents a wide and rich selection of courses that the general consensus of travelling golfers all over the world would want to play. To keep Where2Golf live, course reviews and new golfing destinations are added to and updated regularly. Turkey for example has recently been included in the golf destinations section. 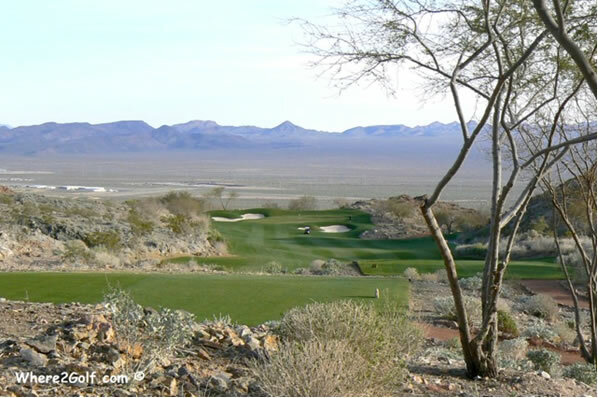 The golf course reviews are based on Nigel's and Suzanne's assessment of three main aspects of a course: the quality of the design and layout, the conditioning and presentation and the attractiveness of the setting. The quality of the clubhouse, practice ground and associated facilities above and beyond the golf course are not factored into the ratings. Another unique feature of the website is its high quality maps that feature all the courses Where2Golf covers. These maps are a powerful tool when planning a golf trip and mean that golfers can identify their preferred location boasting several great courses while basing themselves centrally. A quick click on each course details nearby recommended hotels whilst �Stay & Play' courses are also indicated. The encyclopaedia section of Where2Golf is as comprehensive as its golf course coverage. In the Tournaments category, the results of all the top professional tournaments on the PGA, European, LPGA, LET, Asian and Seniors Tours are covered as well as the top amateur (both men and ladies) scene. Incredibly this coverage goes back as far as 1860. The Who's Who category not only includes the world's top players but also celebrated golf course designers, golf journalists and club makers and many other golf �celebrities�. Biographies of each individual are listed as well as golfing achievements and their contribution to the world of golf. Finally a dictionary on the site explains the meaning of the terminology used in the game and offers the first steps in trying to demystify what the sport is about and making it more understandable and approachable. After 10 years in the making, Where2Golf really is the most comprehensive one-stop shop for travelling golfers.